Australia Post had done what few large employers have ever managed to achieve: close its workforce gender pay gap. That means full-time working women at the employer of more than 30,000 people are on average earning the same amount as full-time working men. However, Australia Post’s first female CEO, Christine Holgate, will earn significantly less than her male predecessor, Ahmed Fahour, who came under heavy criticism prior to his resignation earlier this year for his hefty total remuneration package. 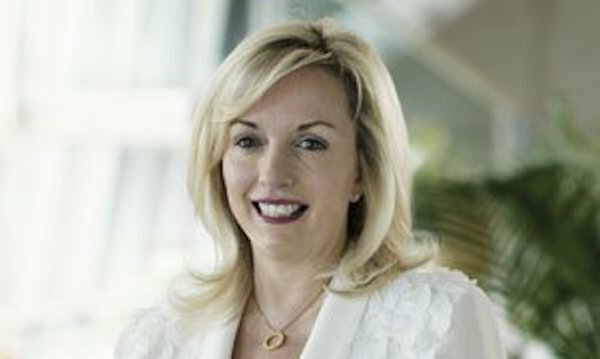 Australia Post’s board is also about to go majority female, with five out of nine members female, including Holly Kramer in the deputy chair position. The major employer has revealed women now account for 37.5% of all management staff, up from 36.4% 12 months ago.